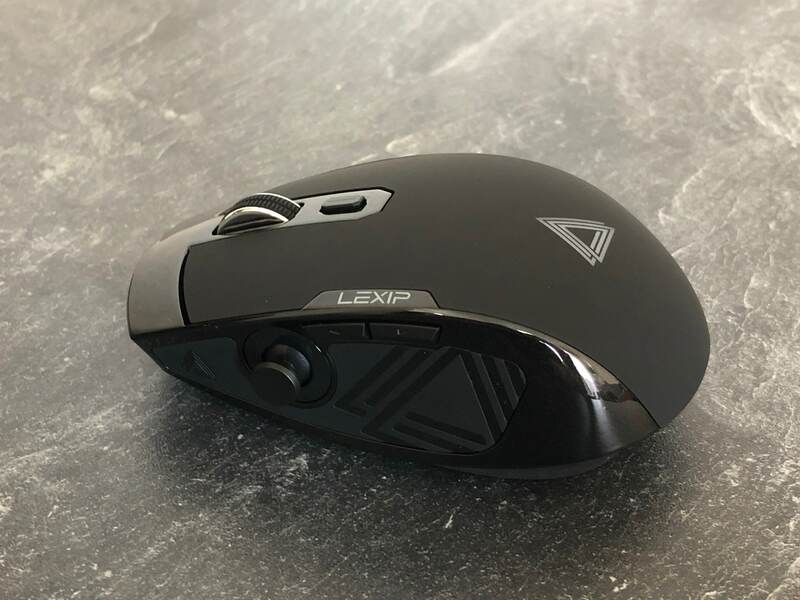 The French manufacturer Lexip Gaming can look back on a successful Kickstarter campaign, which was primarily intended to promote the development of a revolutionary gaming mouse. Just under 300,000 euros from over 2,600 supporters later, the Lexip Pu94 gaming mouse and the Lexip B5 gaming mouse pad are available on the market. 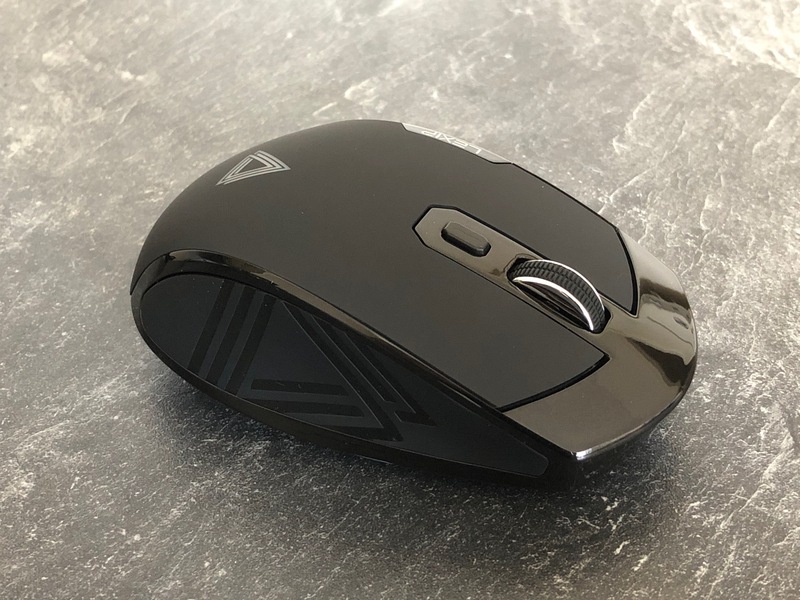 This article is mainly about the Pu94 gaming mouse, whose special feature is a joystick integrated into the chassis with an analog stick positioned on the side. 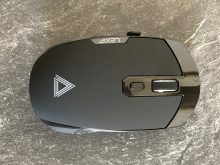 To what extent this input device meets the expectations and whether it is worth switching to such a mouse, you can find out in this test. 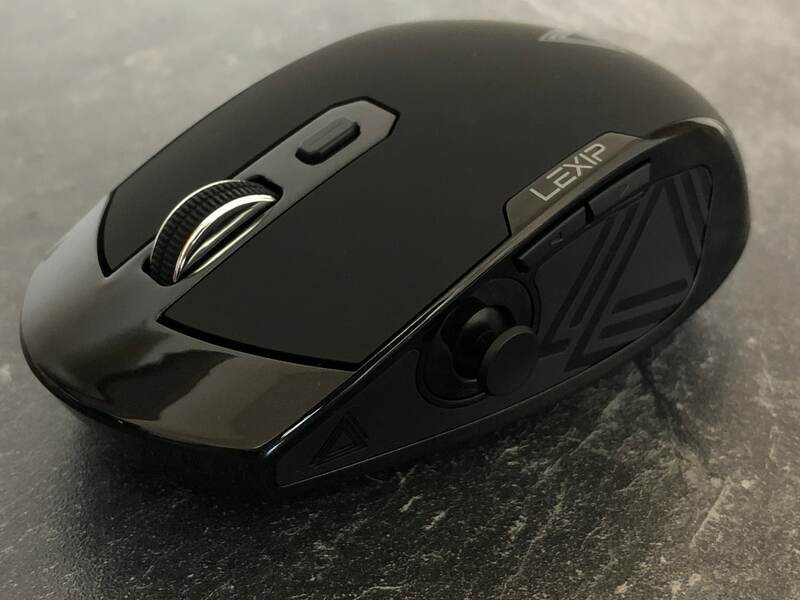 Let’s start with the Lexip Pu94’s most distinctive and latest features, the integrated joysticks. 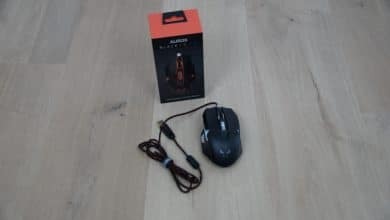 Many players wanted more control, which Lexip wants to offer with the Pu94 and the joystick placed on the thumb as well as the joystick in the base of the mouse. 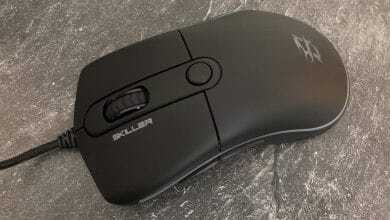 This makes further commands and control options possible, which can be triggered directly via the mouse. It offers both vertical and horizontal movements of +/- 20 degrees and also rotates slightly to the right or left. 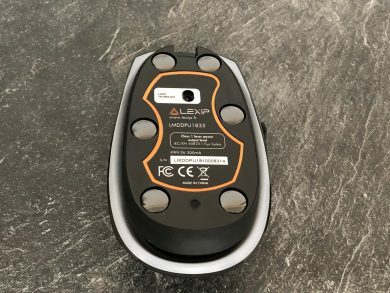 According to the manufacturer, more than 300,000 positions of the joystick can be detected. The mouse can therefore be configured to meet the specific requirements of a game, such as when playing Forza. 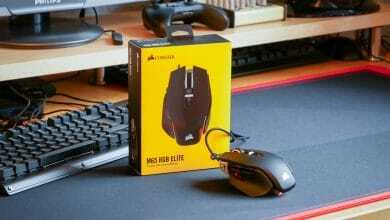 Tilting the mouse to the right or left means that the vehicle can also be steered to the right or left in the game. Flight or space simulations such as Elite Dangerous or Star Citizen should become more intuitive with the Pu94 and make the use of controllers or flight sticks superfluous. Even for shooters or MMOs this feature should be interesting, because you can easily look around with the camera independent of the crosshairs. 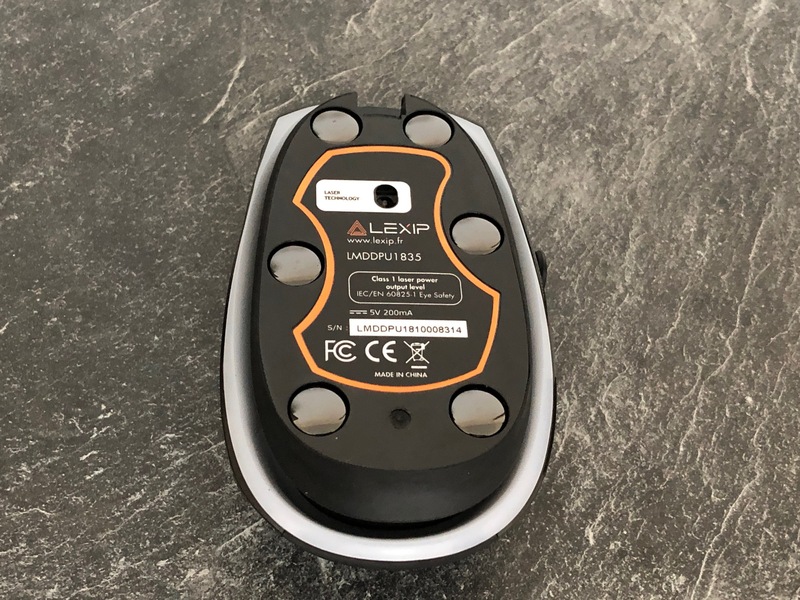 Inside the mouse, an ADNS-9800 laser sensor from Avago is used, which can variably resolve between 50 – 12,000 DPI. The maximum speed is 3.8 meters per second and the acceleration is 294 meters per second square. 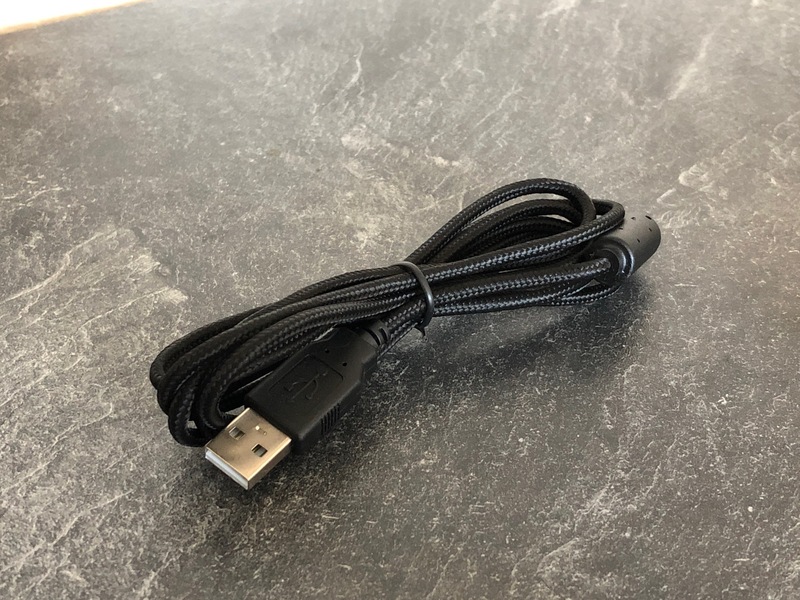 This may not be high-end, but it does serve its purpose. But with the proud price you could have expected a bit more. 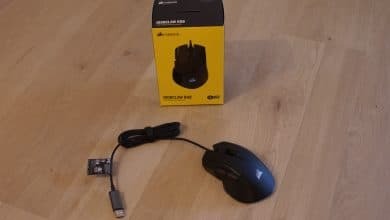 Price: € 129.68 Jetzt bei Amazon ansehen!